Sometimes situations arise in life that shift the roles between a couple. The 4th Trimester is no exception. In fact, it might be the most universal and impactful. We help couples sustain their authentic dynamic and reach their highest potential as a growing family. 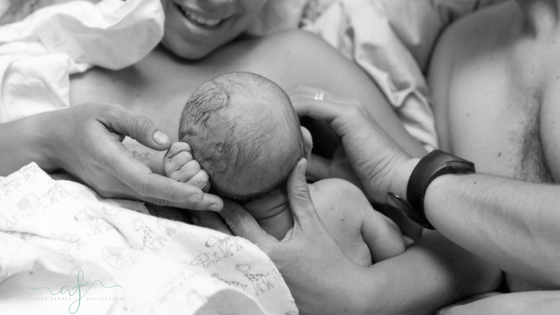 thrive beyond the 4th Trimester, together? We desire to feel impactful, aligned and free through hiking, coaching and investing. Our message to parents it that you can grow in your relationship as you grow your family. 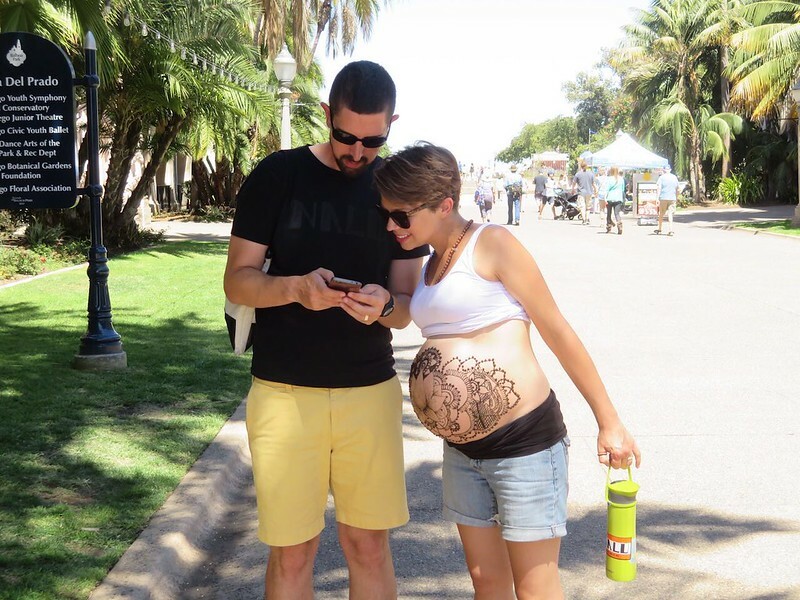 What is a 4th Trimester Couple? The 4th Trimester begins the day a baby is born. After roughly nine months of waiting, anticipating, preparing...the baby arrives, and life as you know begins to change. A 4th Trimester couple is not a season, they exists BEYOND the ‘4th trimester’. They recognize that the 4th Trimester is: the foundation for a happy household | when partners must believe in each other | embracing uncharted territory | based on togetherness | an opportunity to grow. What Is a breakthrough couple? Couples that prefer to leverage their strengths. Couples that seek alignment over perfection. Couples that choose to thrive, instead of survive. Couples that decided to overcome barriers. Couples that value nature and the outdoors. Couples that invest in their highest potential. Couples that desire to manifest together. Couples Coaching. We have tools and resources that can breakthrough hidden barriers and take your relationship to new and thriving heights. When it comes to the 4th Trimester, no matter how much preparing took place, relationship roles will shift; you learn and adapt day by day. We believe those shifts and adaptations are less disruptive when the couple has created a strong foundation based on an aligned vision, together. It takes a village, let us be an impactful part of yours. We believe strongly in the power of the 'Vitamin N' (Nature). Part of our work includes incorporating ways to increase your time outdoors and in nature. This can range from simply walking in your neighborhood, to planning a backpacking adventure; with or without baby in tow. You decide. We can help increase your Vitamin N and you will benefit, together. *Identify strength and growth areas. *Leverage strengths to attain alignment.